The German manufacturer NOCK will exhibit a new, automatic skinning machine for all white fish species: the NOCK Skinex SBW 496 WHITE FISH in hall 4, booth no. 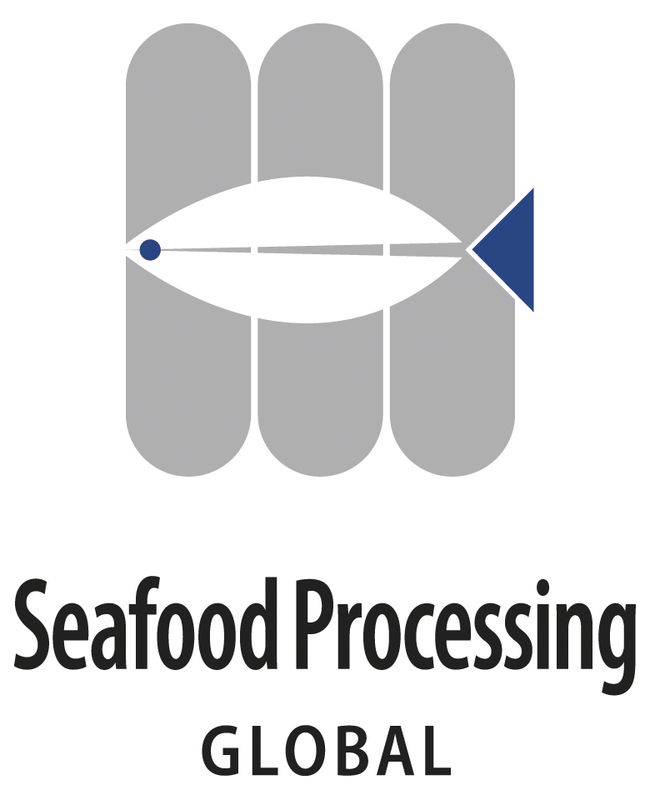 4-6333 at the SEAFOOD PROCESSING GLOBAL SPG in Brussels. The machine notably, gently, removes with a novel, flexible NOCK MULTI-DISC® pressure conveyor the skin from white fish, such as cod, pollack, haddock, wolffish, perch, etc. Along with the special blade holder technology, the NOCK ACTIVE SKIN GRIPPER® ASG, the NOCK Skinex SBW 496 WHITE FISH guarantees reliable skinning results with highest yields, preventing damages to the inner fillet surface and avoiding the V-shaped splitting of the tail. As with all NOCK fish skinners, the conveyors, pressure unit and the blade holder can be easily removed without tools for cleaning purposes.